Organizations are increasingly looking to reduce costs and increase efficiency. 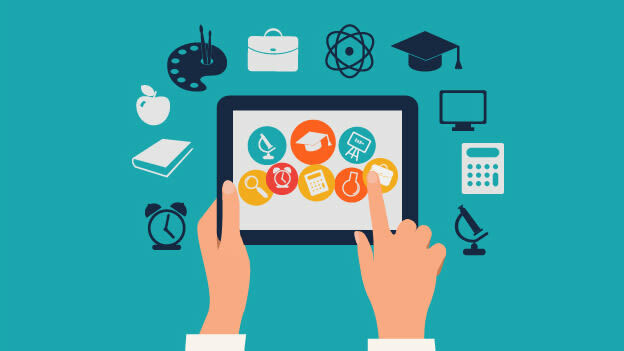 E-learning platforms provide them with an opportunity to achieve both. Understandably, the e-learning market in India continues to grow. According to a global report from the cloud learning service provider, Docebo, India’s online education market is expected to grow to $40 billion by 2017 from the current $20 billion. 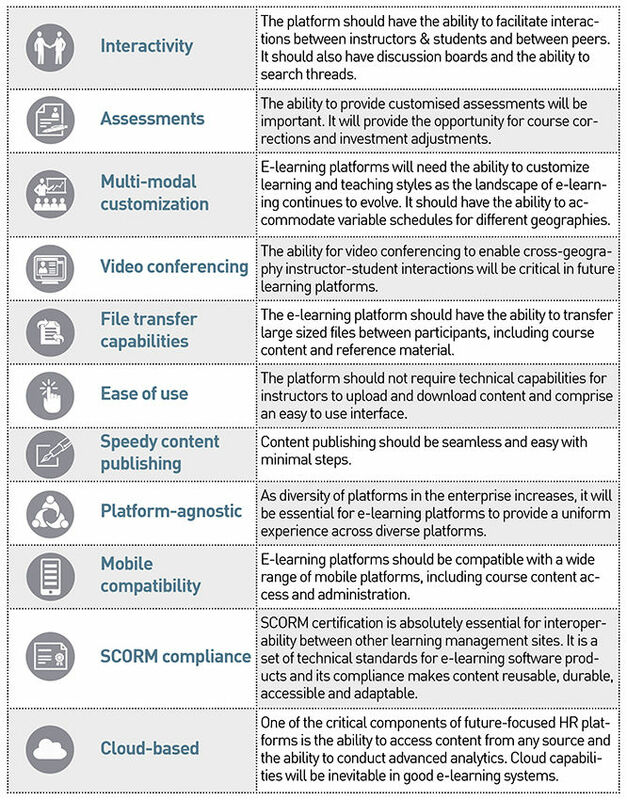 For an organization looking to implement an e-learning solution, there are several considerations while choosing the right platform. As talent management rapidly moves towards integrated human capital management, these considerations will be instrumental in making a buy/no-buy decision. The following table lists these considerations.